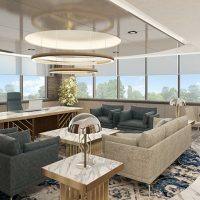 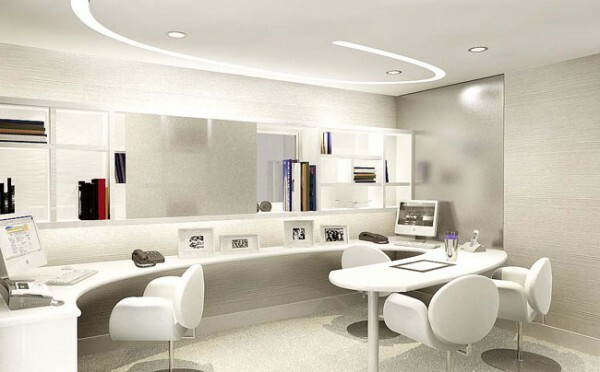 The work can be very fun if you work in an office that will inspire you and motivate you. 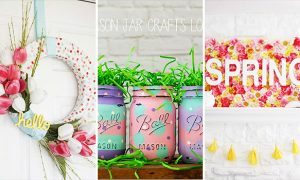 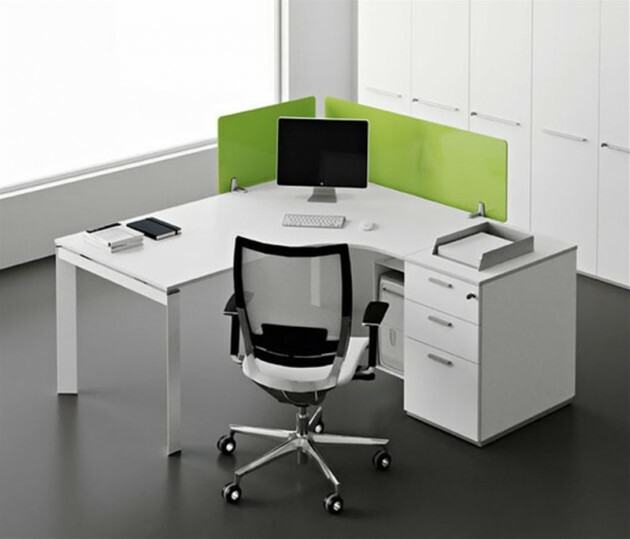 Play with the colors and personalize the workspace. 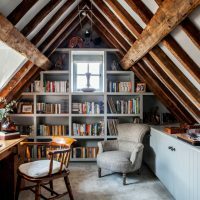 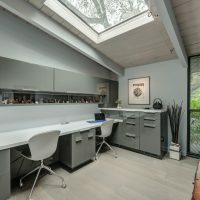 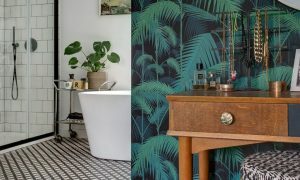 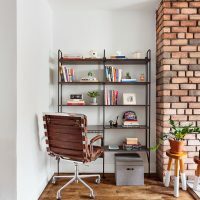 Organizing and styling working corner does not necessarily mean an expensive investment, you can simply use old pieces of furniture, a small dining table that is not in use anymore or dresser that you can re-paint and refresh it. 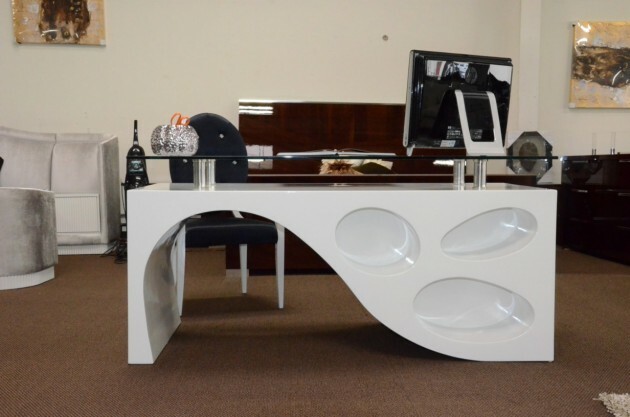 It’s important to arrange the desk and to decorate it in your own style. 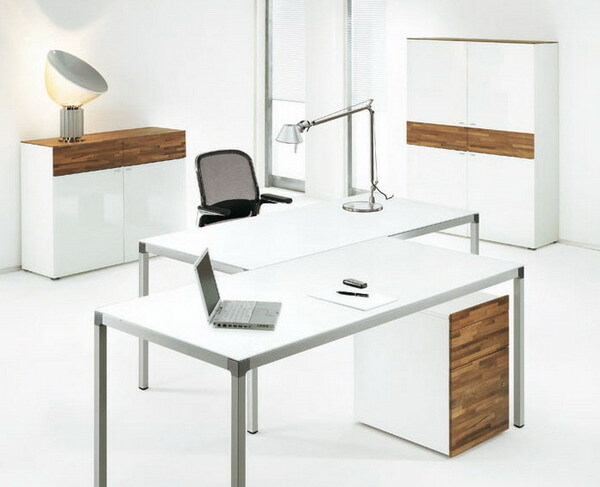 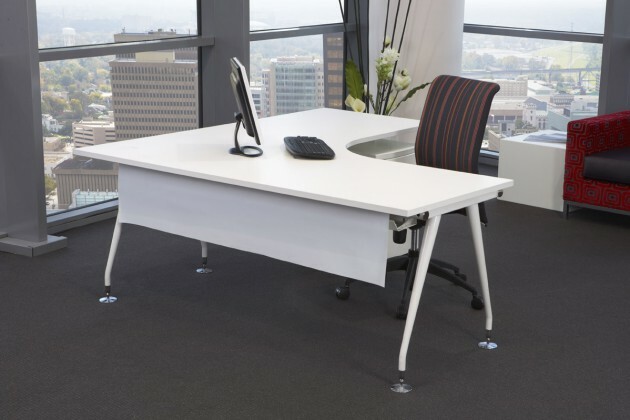 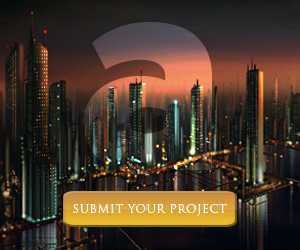 We recommend you to choose furniture in bright and neutral tones and always keep your workspace neat and tidy. 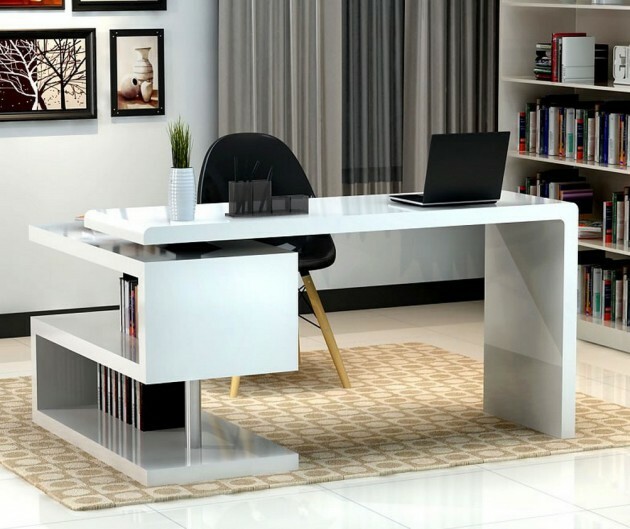 When buying furniture, independent of manufacturer, always take care of the possibilities for customization. 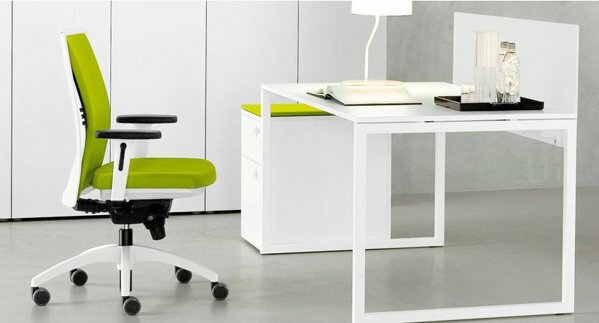 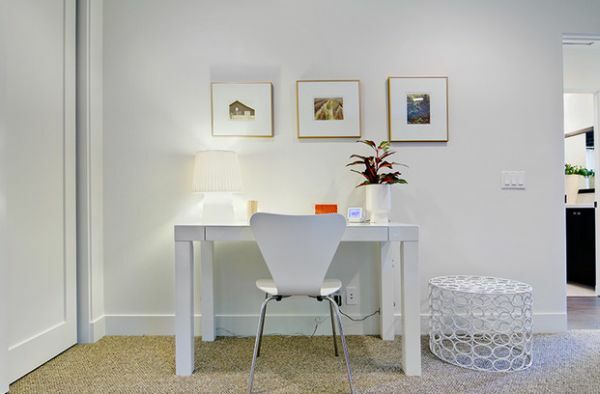 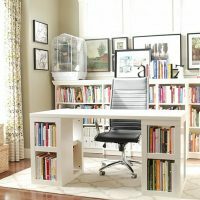 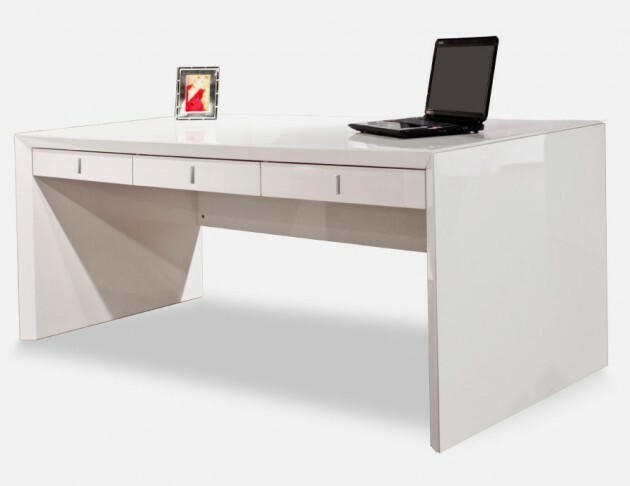 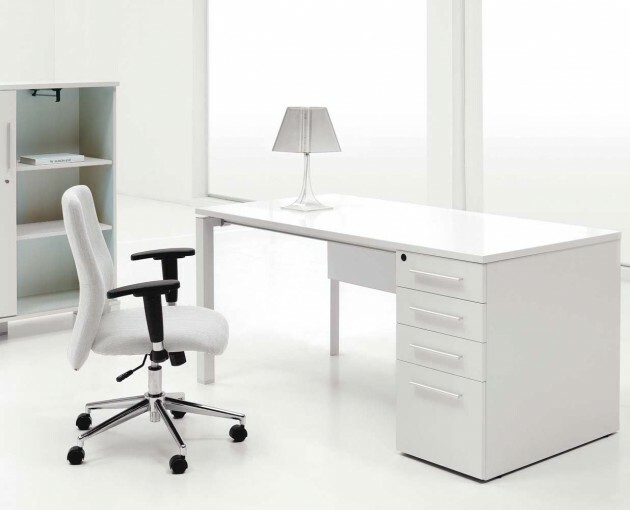 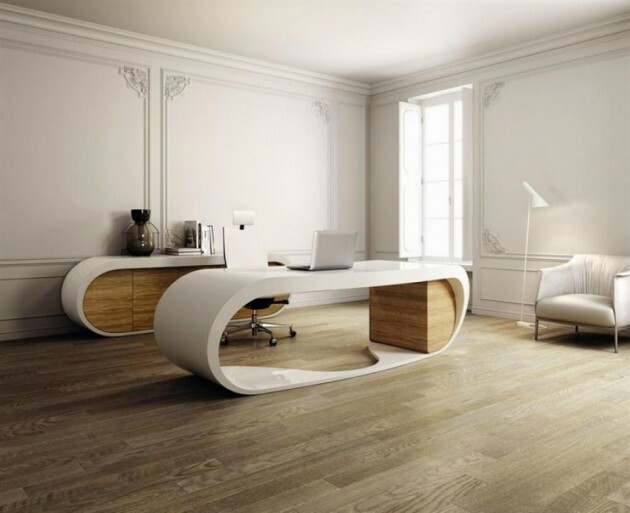 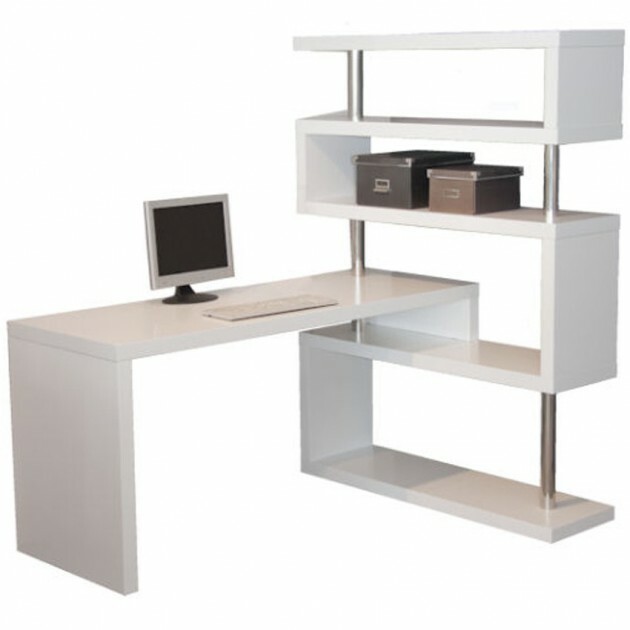 Below, we present you one collection of elegant white desks to make sophisticated home office!